A section of the main road in the Apple Bay area which has been badly damaged by heavy rains. 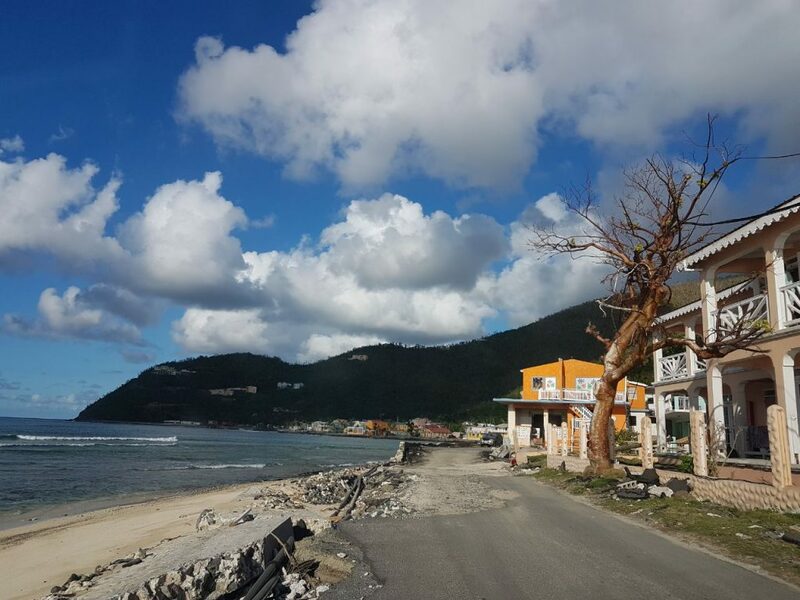 Some landowners in the Apple Bay area of Tortola are seeking to ink a deal with the government which could see them swapping portions of their land to allow for the construction of a new road further inland. 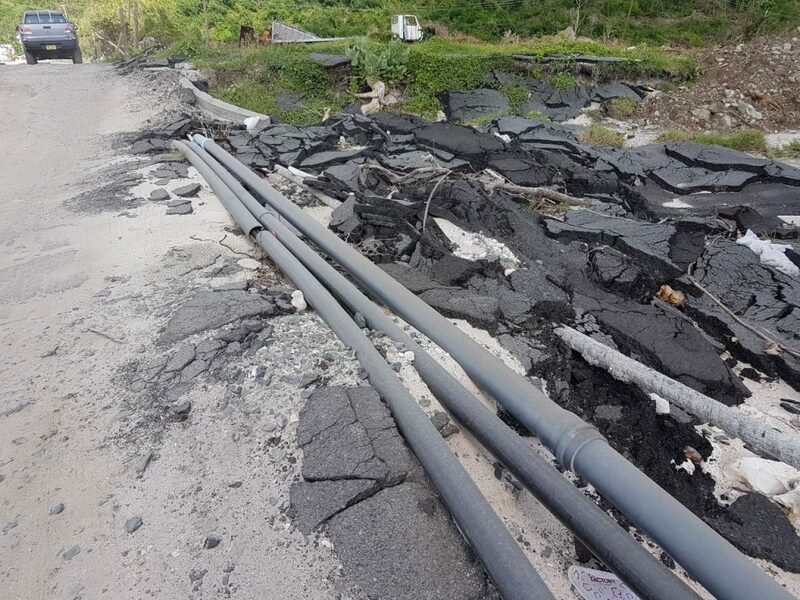 Hurricane Irma, as well as subsequent floods, have caused significant damage to the main road in the area. 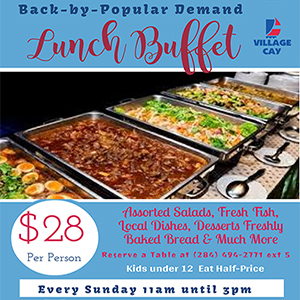 In an interview with BVI News Online, First District Representative Andrew Fahie made it clear that the landowners are not interested in monetary compensation. According to Fahie, during discussions with them, an agreement was also reached as to the portion of land they are willing to give. 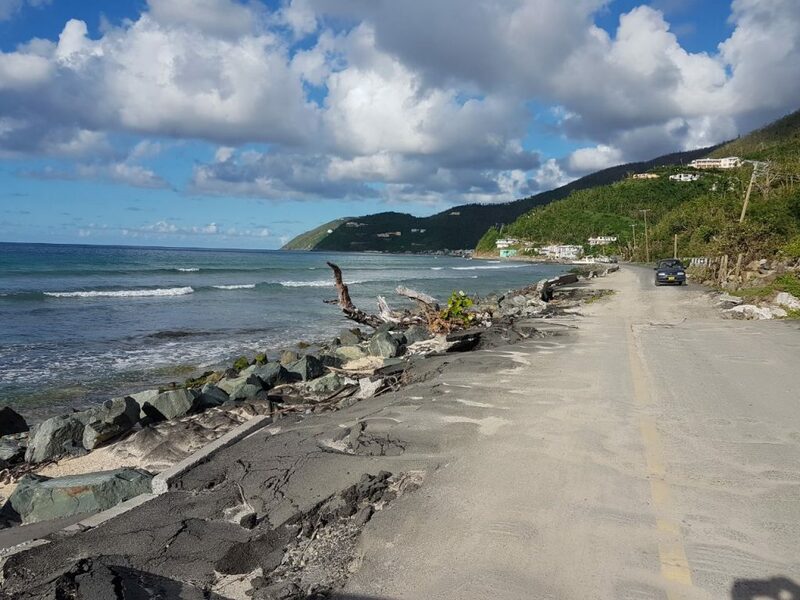 Noting that significant damage was done to the roadway, the First District Representative who is also the Opposition Leader, said moving the road further inland would be a proactive step to guard against future destruction by hurricanes. According to Fahie, this solution will be much cheaper than trying to rebuild the damaged road.